Truco is an official African distributor of NORMA® pipe and hose joining systems, fixing and retaining technology for the clamp, connect and fluid transfer markets. NORMA® products complement Truco's existing range of coupling systems and enable us to offer innovative pipe joining systems for a wide range of markets, including: mining, marine, agricultural, industrial, HVAC, aviation and automotive segments. 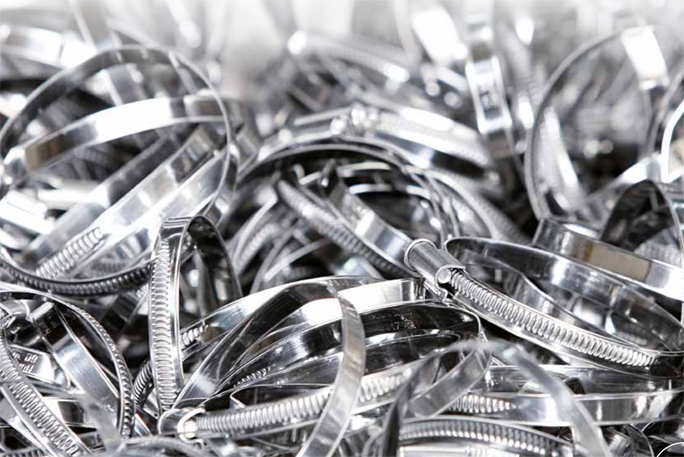 The NORMA® Group has over 60 years' experience in manufacturing connection and joining technology for the world's toughest applications. All products adhere to strict quality standards, including: ISO TS 16949:2009, ISO NZS 9001:2008 and ISO 14001:2004. Truco continues to serve the African hose fittings and clamps market with the addition of this range of NORMA® products, providing a truly single-source supply for any fluid transfer application. Truco carries critical NORMA® stock to lower your operational downtime! 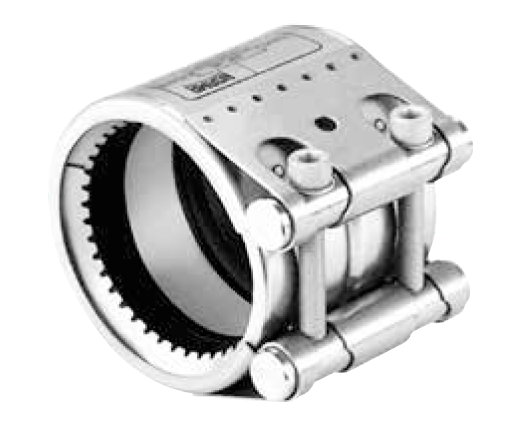 This range of hose clamps is an ideal solution for clamping of hose made of different materials, including rubber and plastic hose, rubber sleeves on pipe ends or connecting spigots. 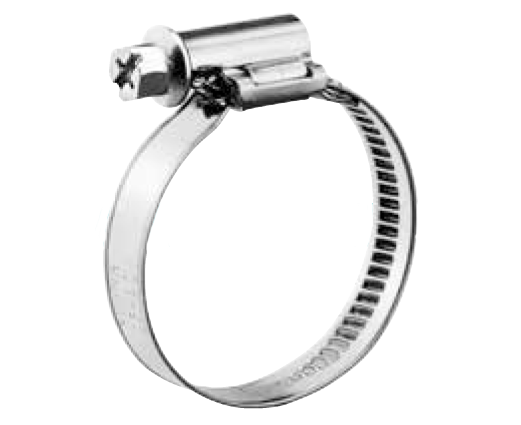 The NORMACLAMP® product range offers a broad range of unique high quality hose clamps, from standard products with or without spring element or specialised or heavy-duty clamps. The NORMACONNECT® range includes pipe coupling solutions for pipes in various applications and materials. The range includes both axial non-resistant and axial resistant connections. 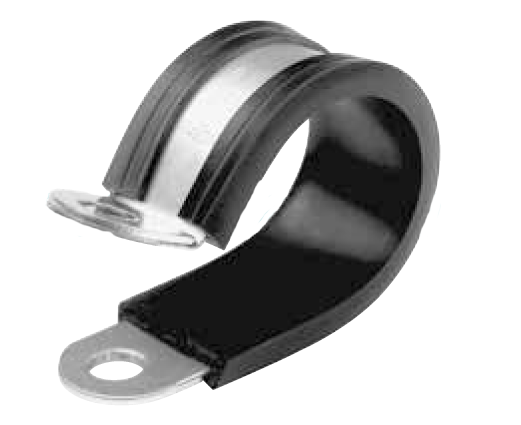 They are ideal for joining plastic and steel pipes, and can be made specifically to customer requirements. It also includes a specialised polyamide plastic cable tie for securing cables in electrical installations, industrial wiring, automotive cabling, marine cabling and panel building.